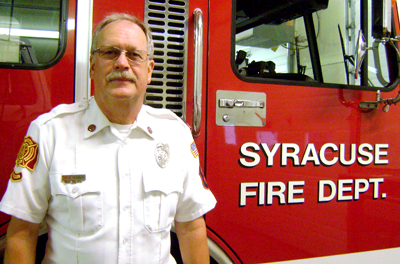 The Syracuse Fire Department is a public, all volunteer, fire department. Our Firefighters provide both city and rural fire suppression, vehicle rescue, search and rescue, along with mutual aid to other departments. 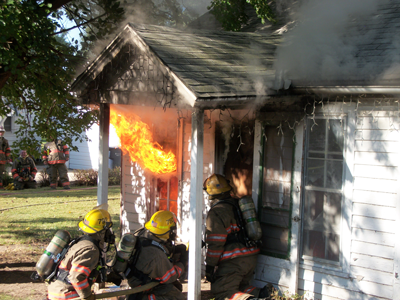 Controlled burns of old homes or buildings. Issuance of open burn permits.